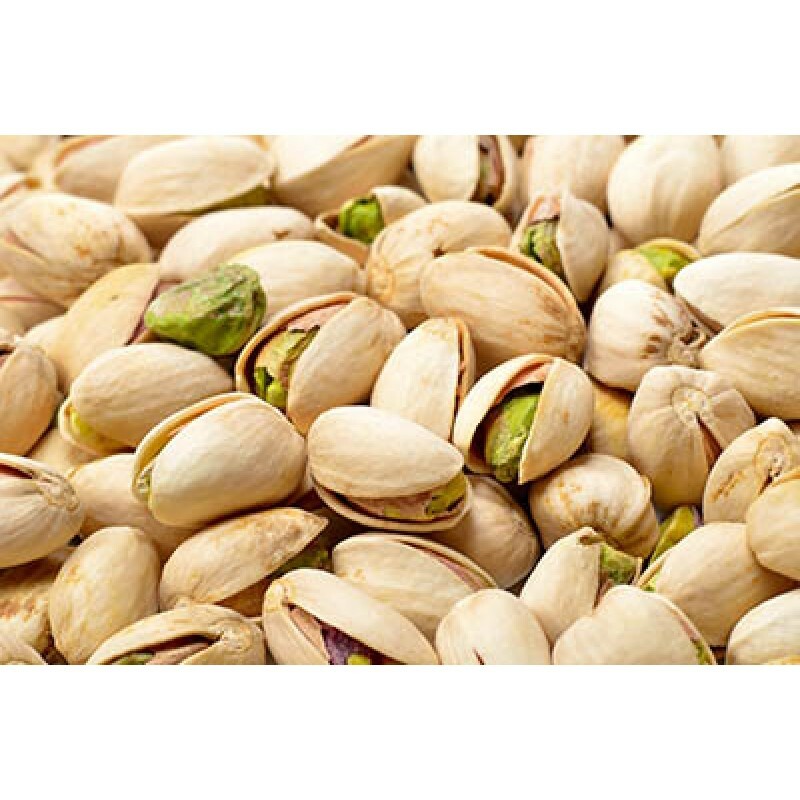 Pistachios, In Shell Extra Large (Dry/Roasted/Sea Salt)-1 lb. 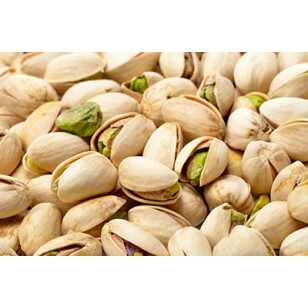 Pistachios, In Shell Extra Large (Dry/Roasted/Sea Salt). Select from 1 lb and 5 lbs.